Most of us go to the beach to escape the city's unnecessary noise, crowds, and busy streets. But, on some weekends, it's great to celebrate the beauty of the Philippines' white-sand beaches and turquoise waters with some music, dancing, and drinks. As summer draws near, we round up some of the year's best beach festivals for experiencing with friends. By the way, please don't forget to pick up your trash! 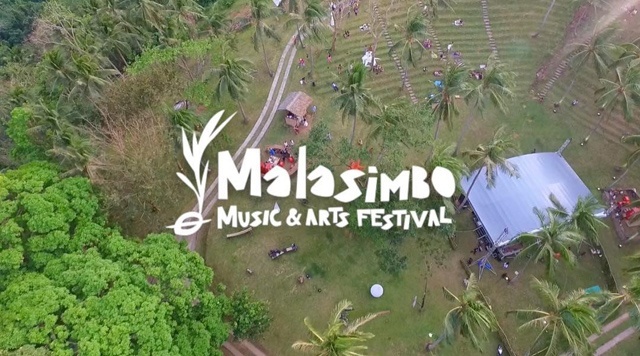 Since its inception in 2010, Malasimbo has been bringing together international and local acts in the arts and music industry to promote appreciation and protection of the environment. The outdoor grass-terraced amphitheater in Mt. Malasimbo overlooking Puerto Galera Bay provides the perfect venue for this celebration. This year's headliners include Big Mountain, I-Dren Artstrong, and Rudy Ibarra. Don't forget to attend the silent disco! Ticket prices start at P2,500. For updates, follow Malasimbo Music & Arts Festival on Facebook. The Surfing Capital of the North promises three days of non-stop partying and surfing. As in the previous years, San Juan is expecting thousands of festival attendees to descend on its up-and-coming restaurants, merch stores, and bars. Being a few hours away from Manila, this surf town is the perfect weekend escape! For updates, follow San Juan Resort Restaurant and Hotel Association on Facebook. Live in Liwa is a series of intimate performances—limited to 200 people—in Zambales' newest surf camp, Liwalize It. 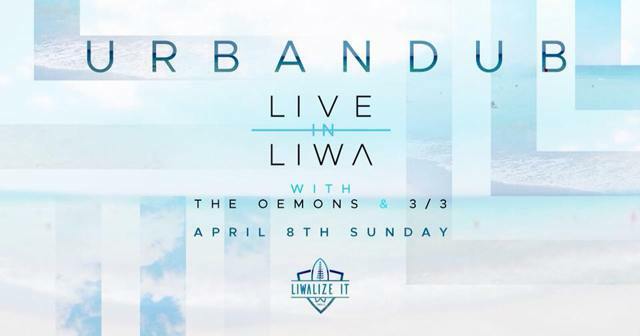 Urbandub is just the first of many more live acts to come. Ticket price is at P1,200. For updates, follow Live in Liwa on Facebook. 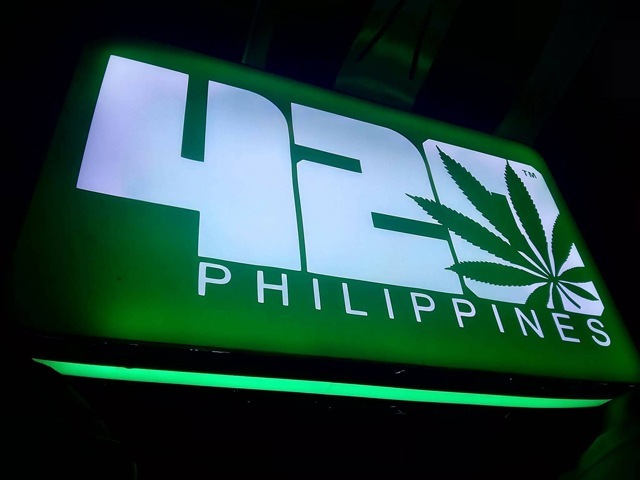 Now on its seventh edition, 420 Philippines continues its advocacy of pushing for the legalization of medical marijuana through an art and music festival. 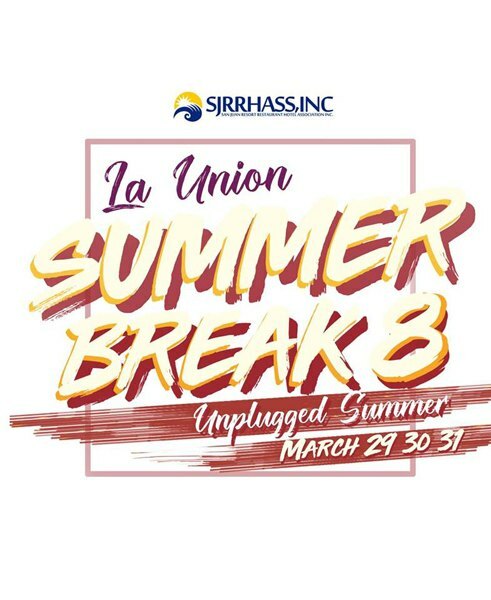 It's also three days of camping so make sure that you have everything you need in your backpack—such as tents, hammocks, and water—before proceeding to the venue. Note: Though named after the code-term for the consumption of weed, bringing of illegal drugs and substances is strictly discouraged. For updates, follow 420 Philippines on Facebook. 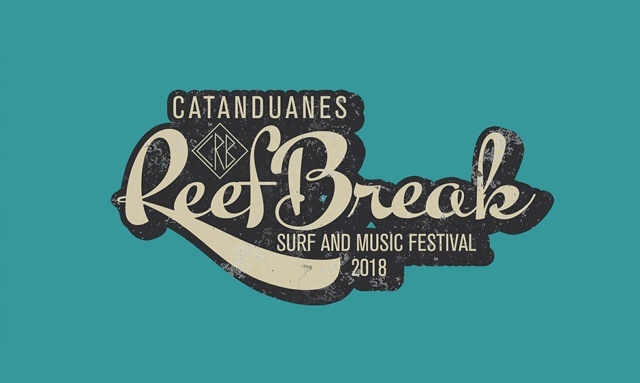 Catanduanes Reef Break started in 2014 as the brainchild of the late Ezra Efondo, a surfer, skater, photographer, and digital artist from Virac. 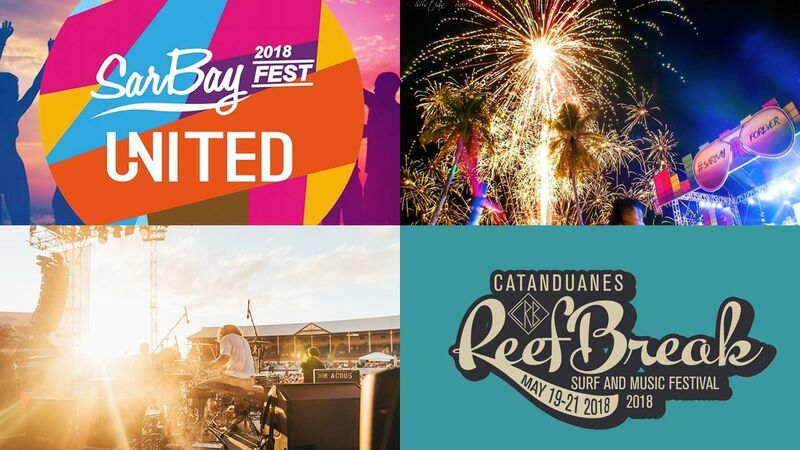 His legacy lives on as family and friends continue to organize the annual three-day surf and music festival to promote not only the world-class waves of Puraran Beach but also the other natural wonders of the island province. For updates, follow Puraran Surf Beach Resort on Facebook. Mindanao's biggest beach festival is grander than ever, especially with the Department of Tourism's thrust to "Go South!" Sarangani Bay (a.k.a. SarBay) and its white-sand beaches will once again welcome thousands of tourists who are up for three full days of partying. Water sports events such as swimming, skimboarding, and rowing will also be held during the festival. 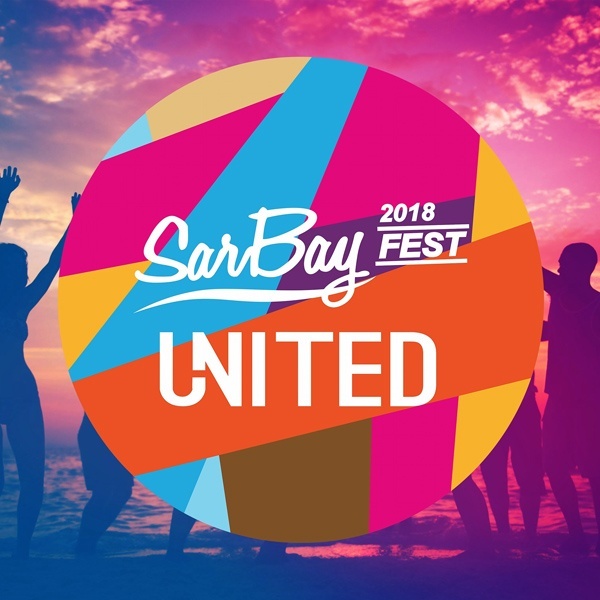 For updates, follow Sarbay Festival on Facebook.